BOWIE DAVID, ALADDIN SANE. OFF THE RECORD. GUITAR TABLATURE . SHEET MUSIC BOOK WITH BASS & GUITAR WITH TABLATURE. BOOK OF ROCK MUSIC . 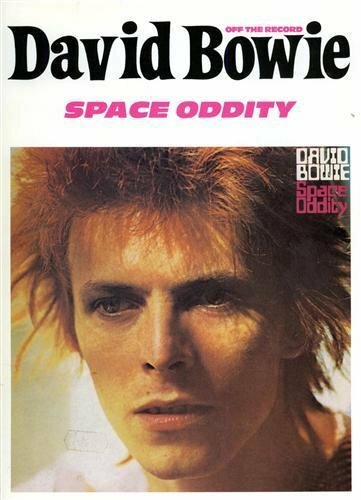 Full band score with guitar and bass tablature, for David Bowie's Aladdin Sane album. 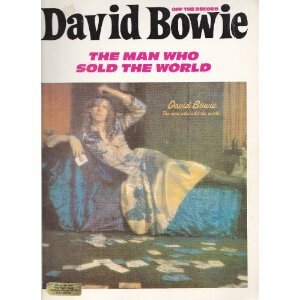 Includes fantastic transcription of Mike Garson's piano work ! CHORDS, STANDARD NOTATION, BASS & GUITAR WITH TABLATURE. 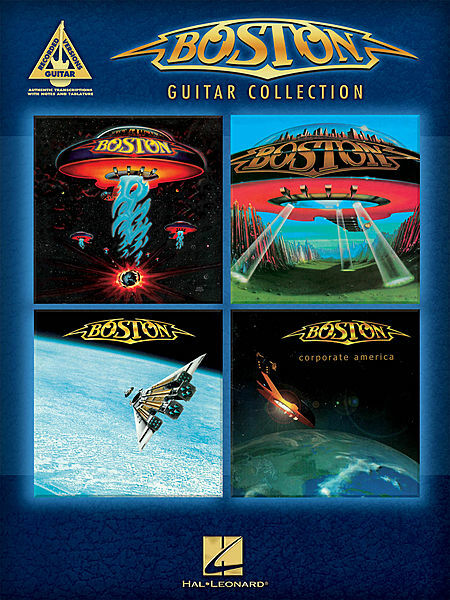 BOSTON, GUITAR COLLECTION Recorded Version TABLATURE HAL LEONARD Amanda-Don't Look Back-I Had a Good Time-Livin' for You-Long Time-More Than a Feeling-Peace of Mind-Rock & Roll Band-To Be a Man-We're Ready. BOSTON, GUITAR ANTHOLOGY SERIES. Amanda -More than a feeling -peace of mind -foreplay -longtime -rock & roll band -smokin' -hitch a ride -something about you -let me take you home tonight -don't look back -the journey -it's easy -a man i'll never be -feelin' satisfied -party -used to bad news -don't be afraid -we're ready. TAB. Nineteen of Boston's greatest hits. 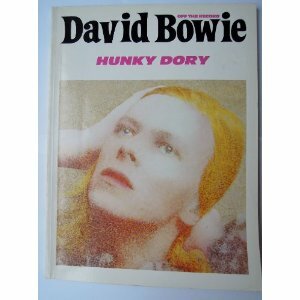 BOWIE DAVID, HUNKY DORY (OFF THE RECORD). TAB. 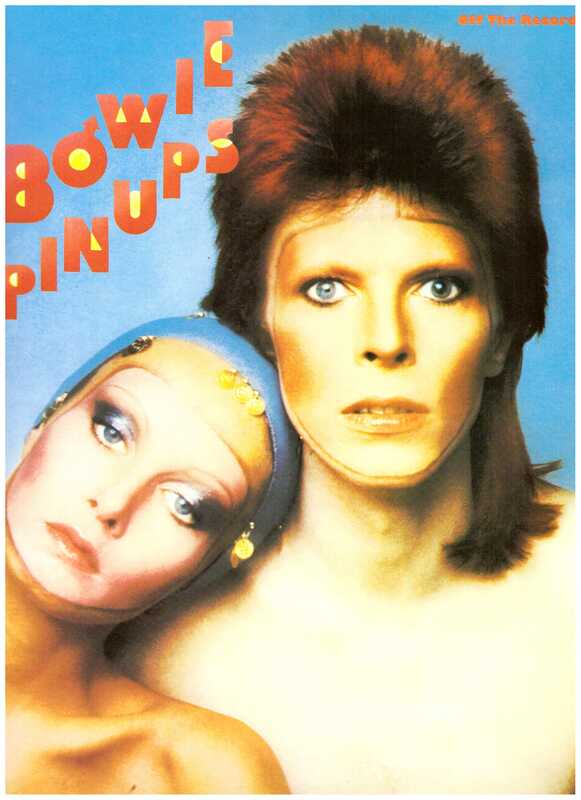 BOWIE DAVID, PIN UPS. OFF THE RECORD. SHEET MUSIC BOOK WITH BASS & GUITAR WITH TABLATURE. ACCORDI, PENTAGRAMMA, BASSO E CHITARRA CON TABLATURE. MUSIC TRANSCRIBED BY BARNES MUSIC ENGRAVIND Ltd. Peso di spedizione: 503 Gr. BOOK NEW, NEVER OPENED ! 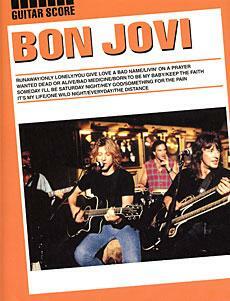 156 PAGES - STANDARD NOTATION, CHORDS, TAB. FOR: VOCAL, BACKING VOCAL, PIANO, GUITAR, BASS, DRUMS, SAX, KEYBOARDS, PERCUSSION, HARMONICA, VIOLIN, ECC. ECC. 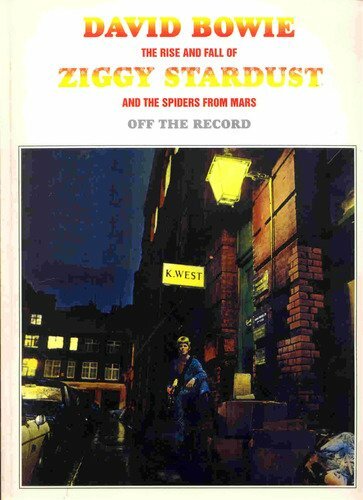 BOWIE DAVID, ZIGGY STARDUST. (OFF THE RECORD). TAB.